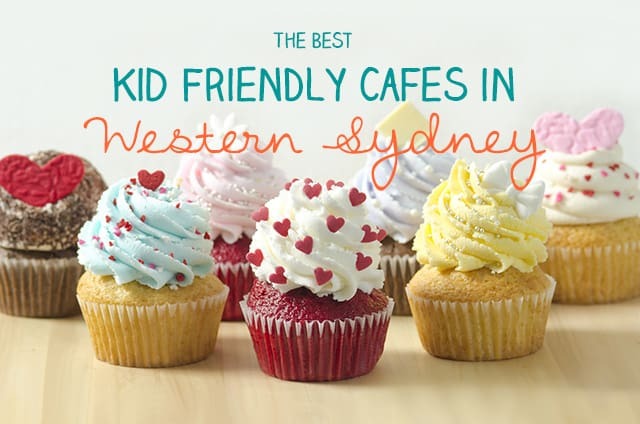 Here’s Rebecca’s list of her family’s favourite kid-friendly cafes in Western Sydney. They’re listed alphabetically by suburb. 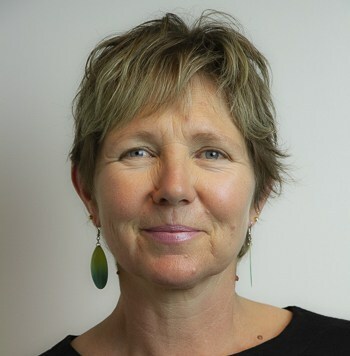 Can you add to Rebecca’s list? 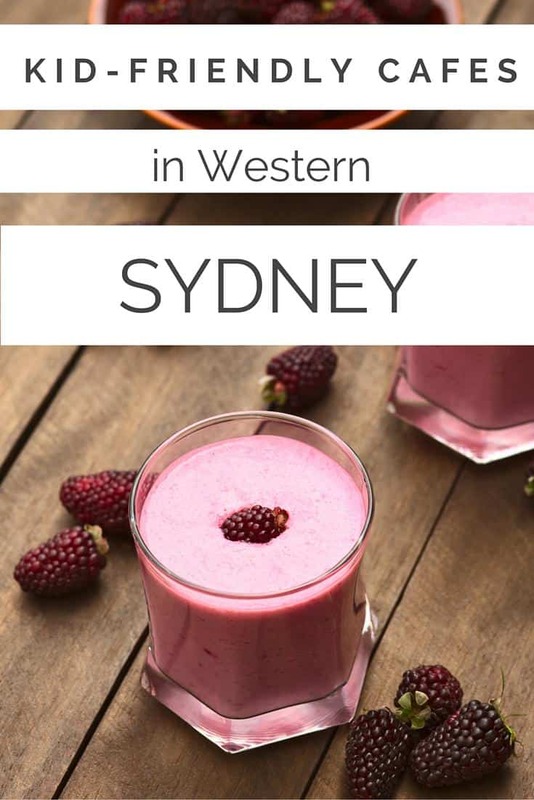 There has been a lot of press lately about the booming food scene in Western Sydney. 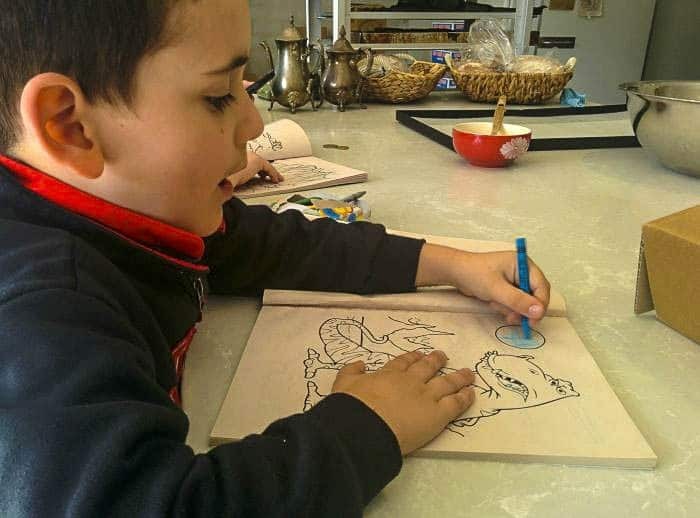 Trendy inner city style cafes are sprouting up in some of the most unlikeliest of suburbs, and lucky for us parents, quite a few of them are really kid friendly. So here is a list of some of the Best in the West! Click on the title to read more details on my full review on Little Munch. This very pretty café is in a very pretty park that has an awesome fenced playground! Located in Burwood Park, you can see the playground from the café so your older children will be able to zip between the two easily, however if you have little ones you may need to have your play before or after your meal. 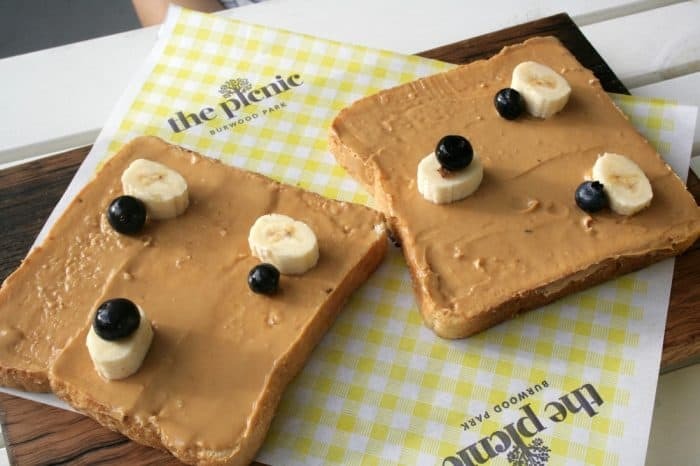 The cafe serves up some of the most exquisite looking dishes that you have ever seen, and they have a delish menu for the little picnickers in your life – the Teddy bear Toast is so cute! 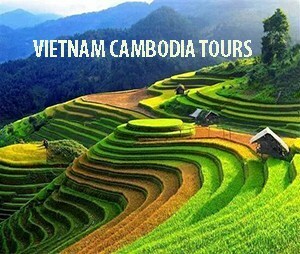 If you love bacon and egg rolls, seriously good coffee and Vietnamese food, this is one café you should check out! 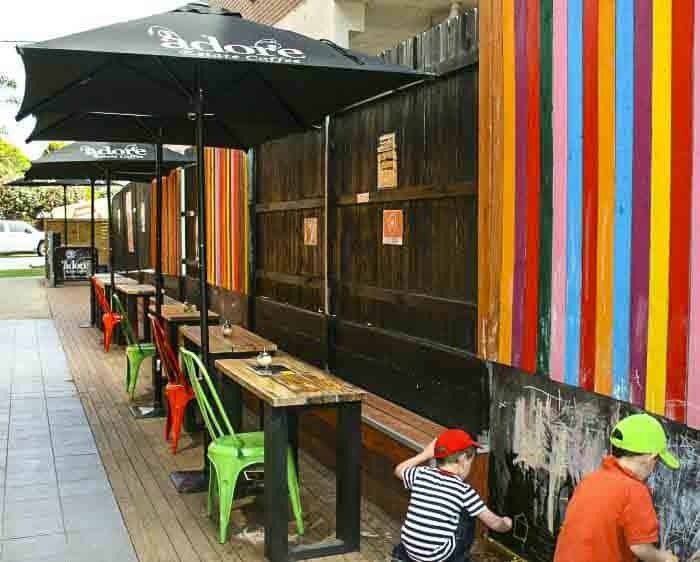 This lane way café has been decked out with bright coloured palings and loads of blackboards to keep little ones occupied, so that their Mammas and Pappas can enjoy their well-deserved brew in relative peace. Their claim to fame is the BEST bacon and egg roll in Northmead (if not all of the West) and yes it is pretty darn fine! And now thanks to new owners they serve some of the West’s best Pho too. They have a a cheap kids menu, high chairs and plenty of room for prams. There’s a playground across the street where you can head afterwards to burn off some energy. 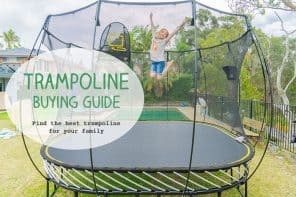 If you are looking for a cafe with playground in Western Sydney, read on! You probably all know about the Grounds Keeper Café in Ryde Park, well they also have two other cafes in Western Sydney at Blacktown and Parramatta. The Blacktown café is very spacious and is located next to the playground in the Blacktown Showground Precinct. 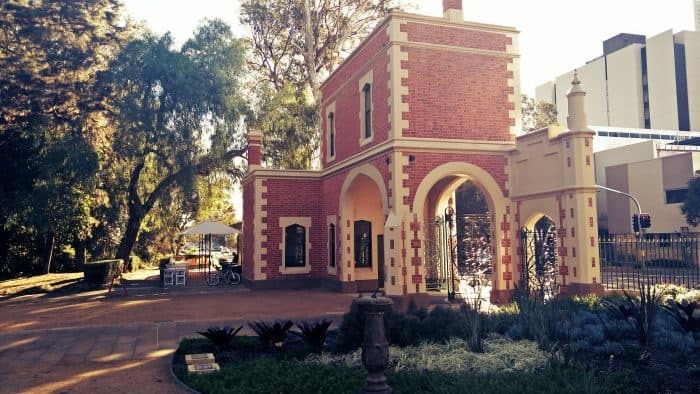 The Parramatta venue is located in the beautifully restored George Street Gatehouse at the entrance to Parramatta Park. 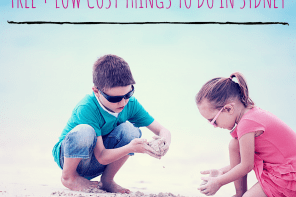 A small playground is close by but not visible from the café and the fabulous Domain Creek Playground is about a ten minute walk or scoot away (depending how fast/slow your offspring are). All of the Grounds Keeper Cafes have a menus for kiddies, babycinos, high chairs and baby change tables. 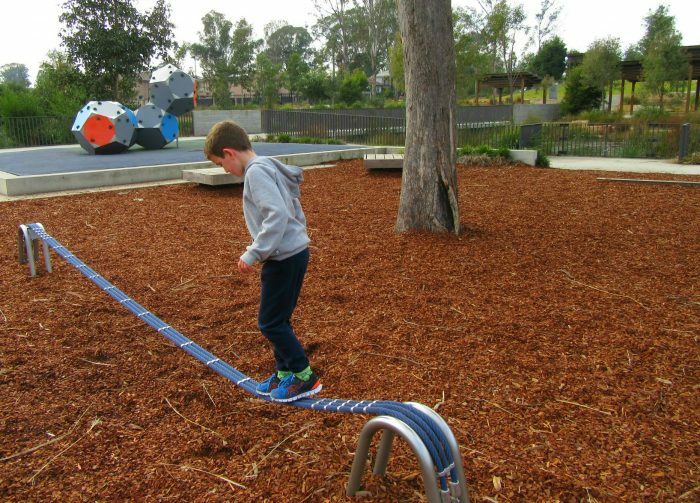 Read more about Parramatta Park’s playgrounds. This delightful little café has permanently popped up in Wentworth Street behind Parramatta Station. There’s a toy corner for kidlets and even some baby animals. The menu has a Middle Eastern twist, the coffee is strong and service friendly – what else could you ask for? 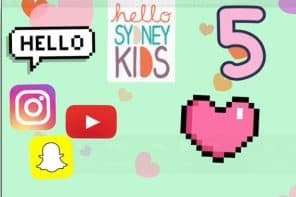 This is a great kid friendly cafe in Parramatta. 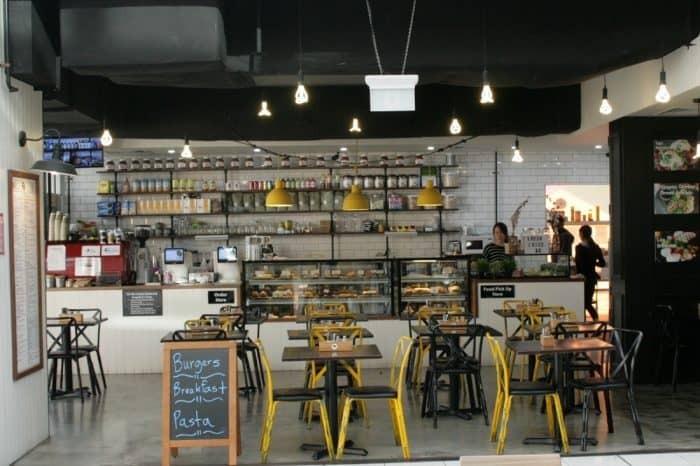 You will find this café smack bang next to the playground at the Lidcombe Centre. The playground is fully fenced which means that you can lock your littles ones in there whilst you try to drink your coffee in peace. The café has a great kids menu, cute babycinos and friendly service. The shopping centre is home to a brilliant Kmart, Spotlight and Daiso so you can go on a shopping spree without spending too much moula! 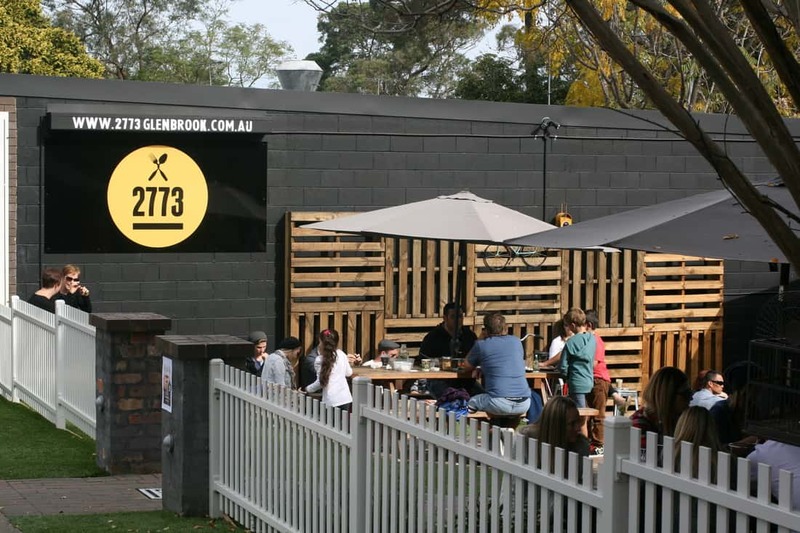 Hooray for another cafe by a playground in Western Sydney! This is café is located smack bang next to a pretty cool one. This big and very spacious café has seating both inside and out. The outdoor seating has a great view over the playground so hopefully you can sit back and relax for once, whilst your kids have a bucket load of fun. On a hot Western Sydney’s day, the interior is a great place to cool off after a hard morning session of pushing your kidlets on the swings! Daily Break has a tasty menu, clean toilets, high chairs, plenty of room to park a pram and a cake cabinet full of very cute cupcakes and delicious homemade cakes. Another top kid friendly cafe in the west! Located within the grounds of the Penrith Regional Art Gallery, this popular café welcomes kids with open arms. They have a yummy kid’s menu, plenty of spaces for kidlets to run around and also easels for kids to draw on. 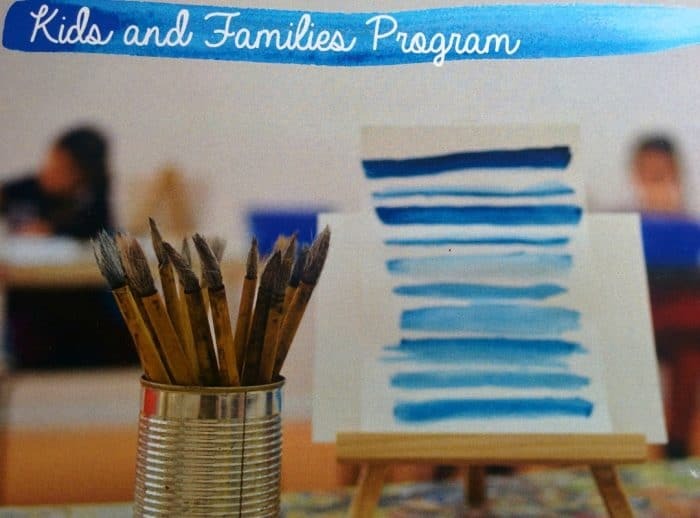 After your meal you can have a wander through the free art gallery, or perhaps enrol the kids in one of their art classes for children. Whilst technically this café is located in the lower Blue Mountains, you still need to head through Western Sydney to get to it! This café ticks every single kid friendly box and then some. With cute babycinos and even cuter baby animals, you can easily spend quite a few hours in this very popular café. They even have a cubby house and space for an outdoor picnic. This is a wonderfully toddler friendly cafe. Adults can either enjoy a perfectly brewed coffee or a glass of vino with their gourmet wood fired pizza or other delicious menu offering. And if your kids still have some energy to burn, head across the road after your meal and check out the train themed Glenbrook Park. This cafe across from Fred Roberston Reserve comes very highly recommended by Kellie of Parraparents. She loves the food and the playground just across the road. 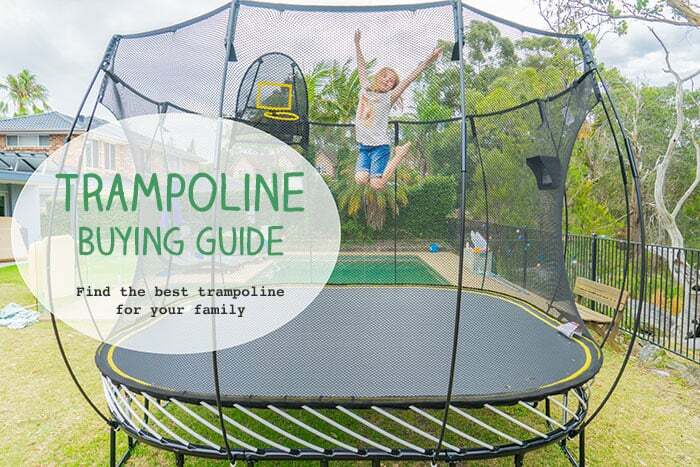 Read Kellie’s full review here. Check the menu on the Bells Road Social website here. 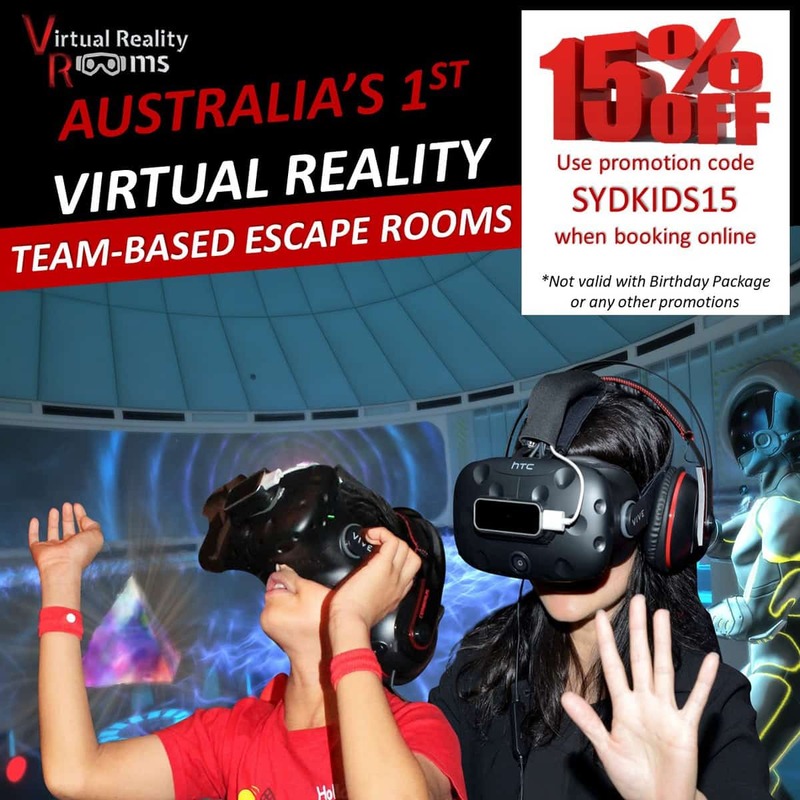 If you are specifically looking for the best kid friendly restaurants Western Sydney then do not miss the excellent The Backyard at Briars Sports Club in Concord, it is terrific. There are so many more amazing cafes in Western Sydney so this list is by no means definitive. Do you have a favourite that hasn’t made the list? Please share! Definitely need to bring the kids to some of these places. Great suggestions.